← OFERTA RAMEN! 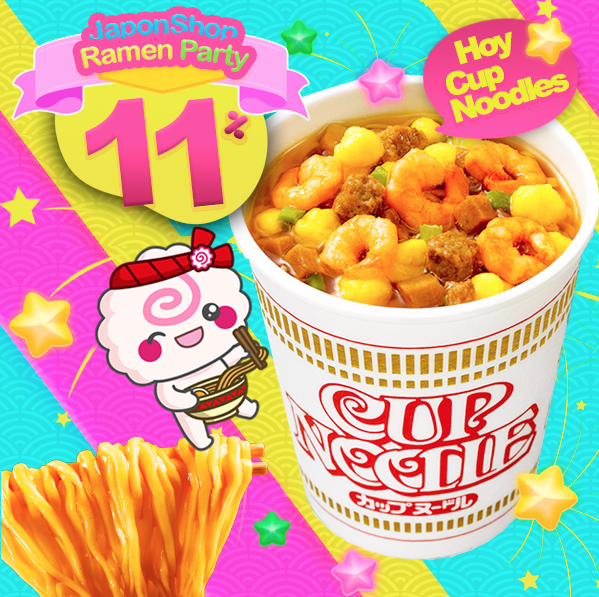 Hoy CUP NOODLES! !